Although rare, fire-related accidents do occur in wastewater treatment and collection facilities. Chlorine, ammonia, methane and hydrogen sulfide can quickly build up in confined spaces. Volatile conditions in hazardous locations can lead to catastrophe. 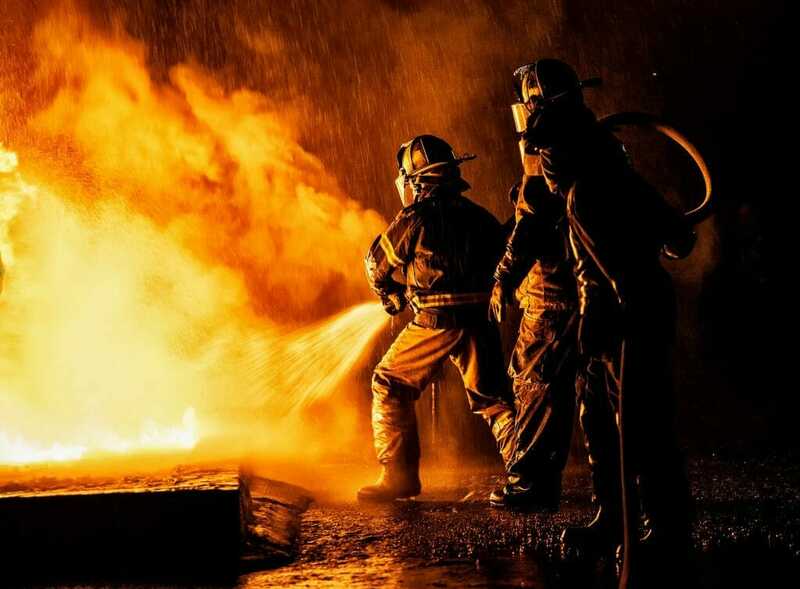 The National Fire Prevention Association (NFPA) 820 standard dictates how to address fire and explosion hazards in wastewater facilities. It offers safeguards against the ignition of combustible gases, health concerns and accumulation of airborne contaminants. It applies to new construction, and additions or modifications to existing facilities. Owners, architects and general contractors are advised to pay close attention to this standard. While the chances of an incident may appear small, the consequences are dire: Lawsuits, OSHA inspections, loss of business and PR fallout. From a business perspective, too, NFPA 820 cannot be ignored. Owners are now starting to include it in RFPs. Those failing to include its provisions in designs are likely to fail in bids. However, compliance can pose problems. The complex nature of airflows below ground, the flow characteristics of sludge, and particulate concentrations in enclosed areas are only a few of the challenges. The standard calls for air changes as the solution to contaminant build up. The number of air changes is adjusted based on the type of particulate, the presence of inflammable gases, enclosed spaces and other factors. NFPA 820 demands anywhere from six to 12 changes of air per hour per room. The owner is asked to provide proof the standard has been met. Traditionally, engineers calculated room volume and added enough airflow to obtain twelve times that amount and deliver moving air at the desired level. Unfortunately, dead zones remain. There is no way to verify that all particulate has been removed. Tracer gases are another technique. While sometimes useful for existing facilities, it is impossible to apply for spaces that do not yet exist and it is more time and money consuming than other techniques. But there is a way to ensure compliance with NFPA 820 and prove adherence to the rigors of its many clauses. Maya HTT has the expertise to apply Computational Fluid Dynamics (CFD) to wastewater collection, treatment facilities, high-rises, tunnels, warehouses, data center and more. How does it work? The 3D geometry of the facility is taken from the Building Information Model (BIM). When combining with simulation and modeling software, a CFD analysis provides an easy, affordable and effective way to safeguard spaces. It accurately assesses the concentration of pollutants and contaminants. Its simulations highlight airflow velocity, pressure, direction, temperature, concentration and more. Dead spots become immediately apparent, enabling those designing and building spaces to take remedial action and validate those changes with a time and cost effective approach. At times, more air diffusers will be required, or the direction or volume of airflow will have to be adjusted. But in other instances, fewer air movers may be necessary. Only precise CFD-based modeling providers owners, architects, designs and builders with the peace of mind that hazard protection has been successfully instituted.